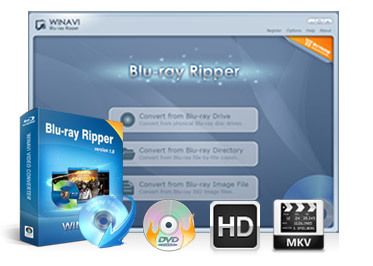 Winavi Blu-ray Tools provide the best solution for Blu-ray Ripping and Blu-ray Conversion. Fastest Blu-ray disc ripper to rip, copy Blu-ray movies and convert Blu-ray disc to most video/audio formats: AVI, MPEG1/2, MP4, WMV, FLV, MOV, 3GP, even HD formats. Rip Blu-ray movies to hard drive, iPad, iPhone, PSP... Decrypt Blu-ray disc and remove AACS, BD+ copyright protections 6X ripper speed. Convert a couple of 50GB BD ISO's to MKV files up to 3GB/s speed! Winavi DVD Tools help user enjoy and backup DVDs at anywhere , anytime. Rip, copy and convert DVD to most popular video/audio formats even HD video.Convert a couple of 50GB DVD to MKV files up to 3GB/s speed! WinAVI DVD Copy could easily copy the DVD, even the discs with CSS protection, it can also break the RPC2 in a DVD player. Winavi Video Audio Tools can solve of all your needs on video conversion with the fastest speed ,show videos any format you want. WinAVI All-In-One Converter is a best & fastest all-in-one video conversion. By using it, all video and audio formats can be converted to each other. 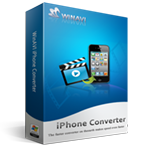 WinAVI Video Converter is software for video conversion. By using our product, users are released from the limitations and difficulties of video formats. Best AVI to DVD Converter ,it's a total video converter which can convert AVI to DVD files within just few minutes. WinAVI FLV Converter is an easy-to-use software to download/convert FLV video files from Internet (e.g., youtube.com, kinds of vlogs, and etc). WinAVI YouTube Download is a FREE all-in-one YouTube to MP3/video/iPod/iPhone/PSP converter/downloader. Do you want to remember your parties and travels? Record your favorite TV programs? You can with WinAVI Video Capture. Winavi iPod & iPad Tools customized specifically for Apple fans , convert any video files to Apple devices support format. WinAVI iPod Converter is an easy-to-use software for any iPod users to watch videos on iPod. It converts to iPod directly from various video formats like HD etc. 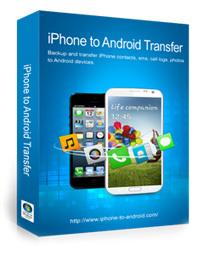 iPhone to Android Transfer offers the best and easiest way for those who want to switch from an old phone to a new one very quick without any data loss. 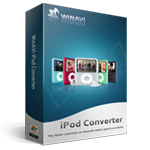 WinAVI iPad Converter is an easy-to-use software to for any iPad users to watch any format videos on iPad. It converts to iPad directly from various video formats like AVI, WMV, RM, RMVB, SWF, MOV, HD etc. Recover all your iPhone files with iPhone Data Recovery. 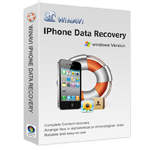 iPhone Data Recovery is a powerful and easy-to-use Windows data recovery software which can recover your deleted, formatted, lost iPhone data from PC.